Rockport has long been a favorite for us, and we seem to find ourselves there at least once per month, usually via the 30-mile bike loop around Cap Ann. Right in the heart of Bear Skin Neck is another institution, Roy Moore Lobster Company. 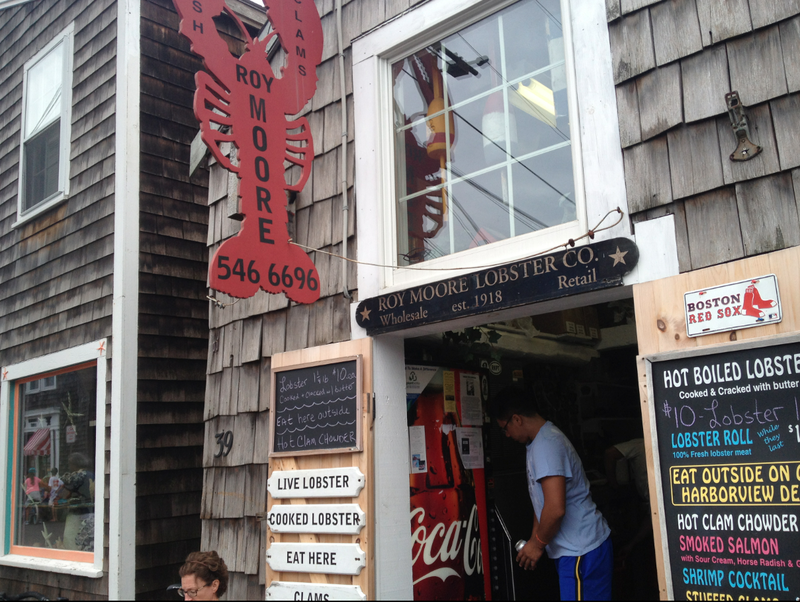 We should point out that Roy has also opened sit-down restaurant in Rockport Center called Roy Moore’s Fish Shack, but ritual calls for a visit to the original lobster shack for some chowder or a lobster roll “in the rough.” Every time we stop by Roy Moore’s, Roy himself greets us (and everyone) with a big smile and a warm welcome. Just an overall nice experience. We’ve always thought Roy’s had pretty good, simple food. But, having recently earned out PhDs in lobster-ology, we felt compelled to return to Roy’s for an objective assessment or Roy’s rolls. The first thing we realized was that Roy keeps a stock of finished lobster rolls stacked in his ice chest. This means that these rolls were likely made long before, and we were surprised we hadn’t ever noticed this before. This, we felt, contributed to the lack of freshness with Roy’s rolls. This is not to say that the rolls were unacceptable in any way, just that they were noticeably less fresh than those that are made to order. Additionally, we noticed that these lobster rolls were quite small, in an undersized split-top hotdog roll – in fact, they were the smallest on any rolls we had all summer. Despite the size, Roy’s lobster rolls will still set you back about $15, but perhaps the location and view from his back deck are worth the premium. In our opinion, the lobster rolls themselves were over-priced. We like Roy Moore and will continue to stop by his place as part of our Sunday biking tradition (although Top Dog now gives Roy a run for “our” money), but we’ll likely stick with the chowder and leave Roy’s puny rolls for the tourists. 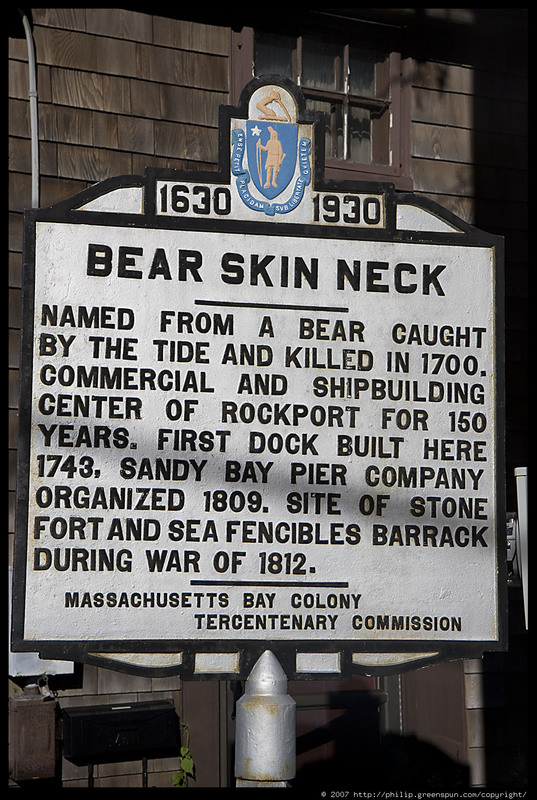 Roy Moore Lobster Company can be found on Bear Skin Neck in Rockport, MA. FACEBOOK: https://www.facebook.com/pages/Roy-Moore-Lobster-Co/125287641097?fref=ts. PHONE: 978.546.6696 Check their schedule, Roy Moore’s is a seasonal business. Decent, but very small. 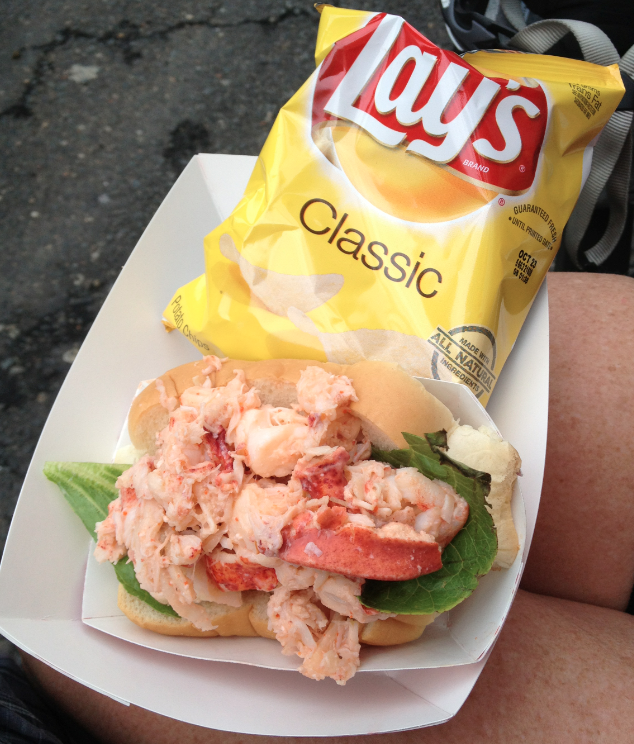 Note the size of Roy’s lobster roll compared with the bag of chips.